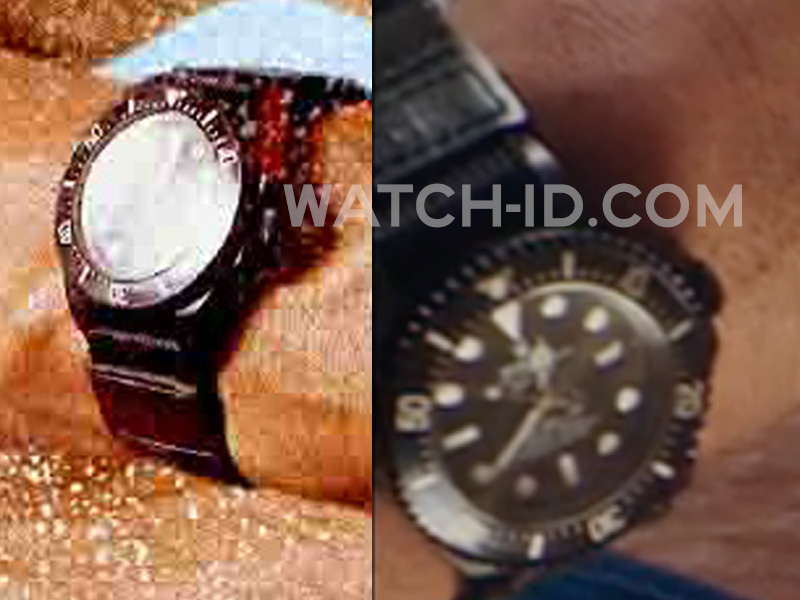 It looks like Dwayne Johnson is wearing a black Rolex Sea-Dweller Deep Sea (or similar) wristwatch in Baywatch (2017). Johnson wears the watch on a black nylon strap. It is hard to identify the brand and model of this watch, but when there is a better screenshot available, this page will be updated with more info. If you can identify the watch, please contact us here. In the same film Dwayne Johnson wears gold Sama Syd sunglasses.